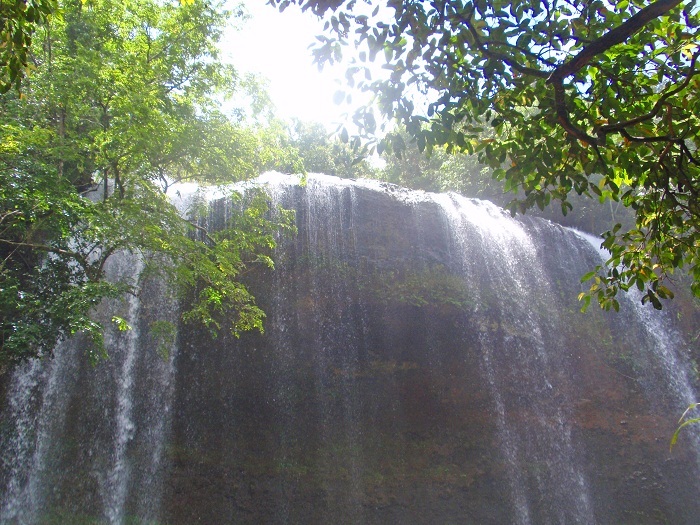 The Ngardmau Waterfall is considered to be the tallest waterfall that can be found on the main island of Babeldaob, which is part of the sovereign state in free association with the United States, the Republic of Palau. 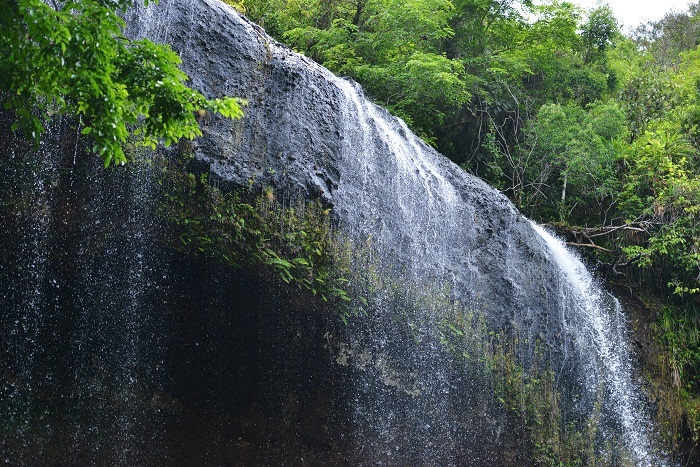 Being known also as the tallest waterfall in the entire Micronesia region, Ngardmau Waterfall flows from the highest peak of the nation, Mount Ngerchelchuus. There is a legend of Ngardmau, which states that this interesting feature of Palau was created by an one-eyed eel that fell asleep so deep, it never woke up. 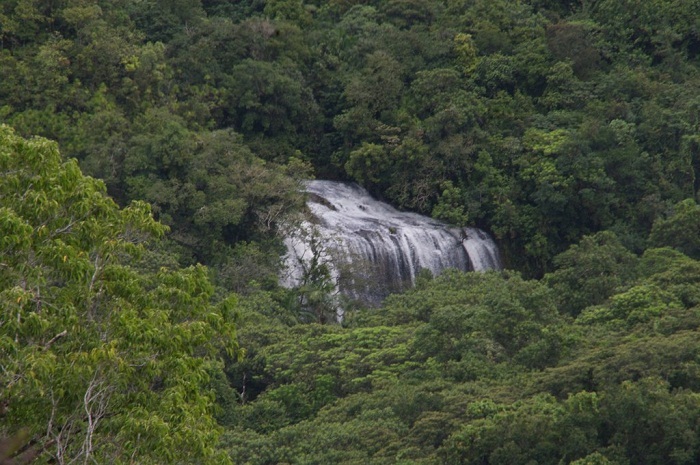 Nowadays, the waterfall is considered to be the head of the eel, whereas the locals still tell a tale of a big living eel wondering around somewhere in the river. 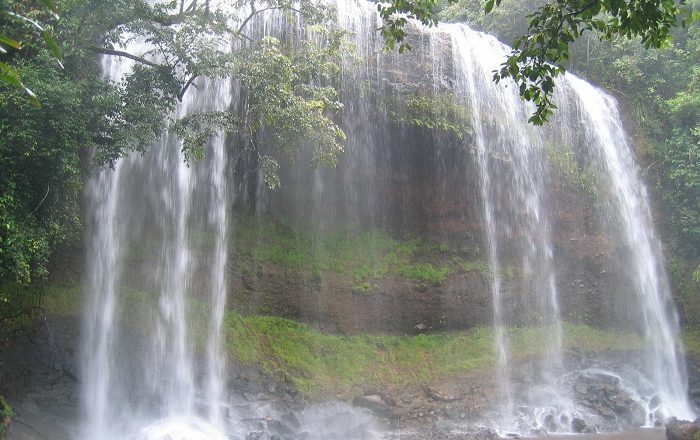 Having some 20 meters (66 feet) in height, the water falls in a pool in which the visitors who would like to hike half an hour to reach this stupendous gem, can swim a bit in the cool and very clean water. 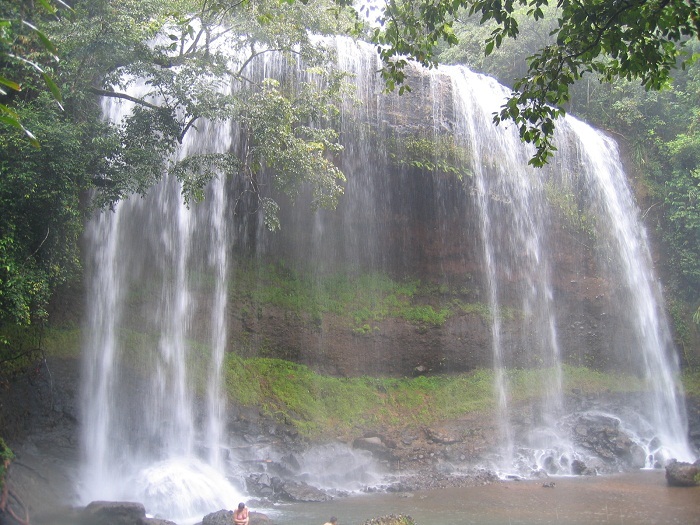 Surrounded by lush vegetation in the rainforest, although Ngardmau Waterfall is considered to be a popular tourist attraction, it is not very visited by tourists, which makes it a very interesting getaway place from the crowded big island. Certainly a great natural treasure for which the Palauans can be really proud of.